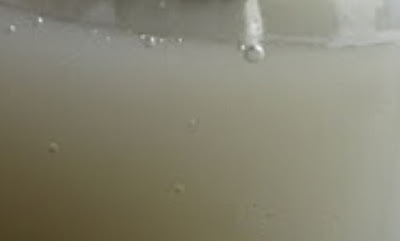 This luxurious all natural pure mud mask is a real treat. 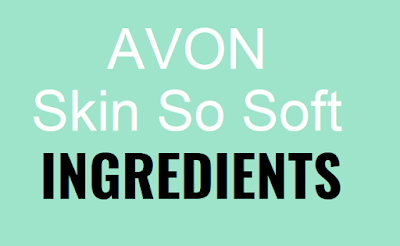 Pure rich Illite clay helps remove impurities from the skin and improve circulation. 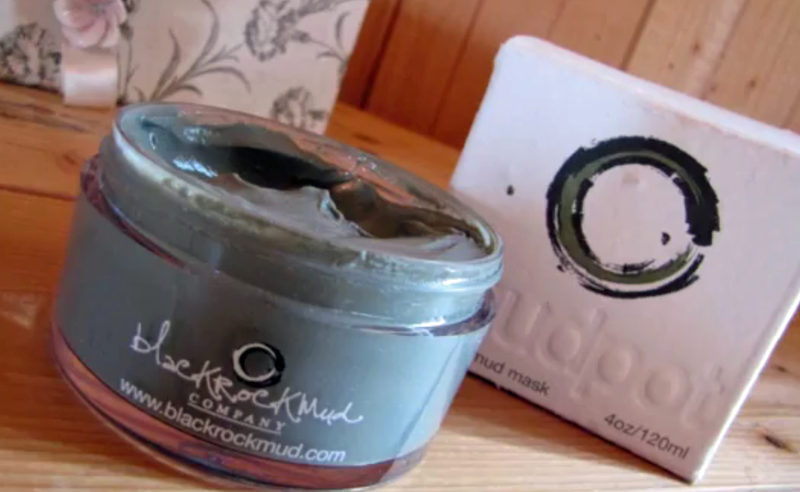 MudPot from the Black Rock Mud Company.